News | | Published: 16:33, Wednesday March 21st, 2012. Tributes have been paid to an Argoed councillor who passed away on Saturday. 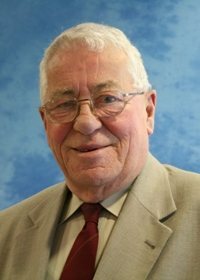 Cllr Allen Williams was a well respected, long-serving Labour councillor who died on March 17. The Mayor of Caerphilly County Borough in 20017/08, Cllr Williams lived in the Argoed area for more than 40 years and leaves leaves one son, a daughter-in-law and two grandchildren. Cllr Williams was born in 1935 in Aberbargoed, educated at New Tredegar Technical Institute, Monmouthshire Technical College and Treforest Technical College where he studied for his National Diploma in Mechanical Engineering. Cllr Williams had also served as a Community Councillor for the Argoed Ward since November 1995 and was also its first Chairman. 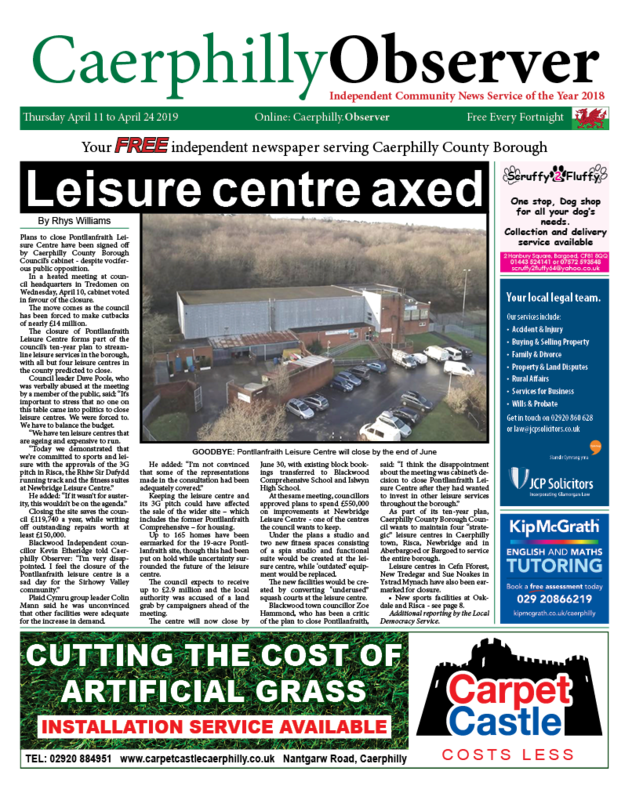 He has been a Caerphilly County Borough councillor since June 2004. Cllr Williams’ main interests were in sports and he had a great involvement in charitable organisations and events. 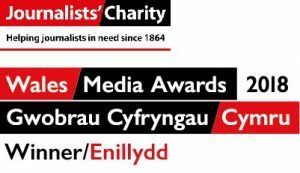 He took a great interest in the Voluntary Sector and was Chair of the Gwent Association of Voluntary Organisations (GAVO).